Authorities filling in the gaps in the life of a man suspected of killing six women and children - including his toddler daughter - want to learn about a woman he was seen with in the 1970s, saying she may be the young girl's mother. Terry Peder Rasmussen, who died in a California prison in 2010, used multiple names in numerous states. 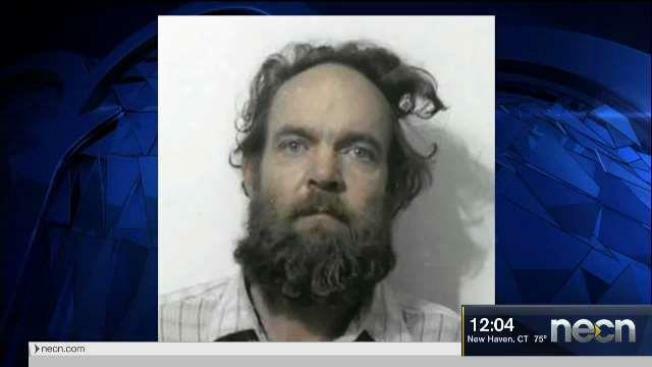 Authorities believe that among his victims, he killed an unnamed woman and three girls whose bodies were found in barrels near a New Hampshire state park in 1985 and 2000, and that he fathered one of them. Authorities say Rasmussen was seen with a woman in Payson, Arizona, around Christmas of 1975 or 1976. They've released a 1973 booking photo of him from an arrest in Phoenix. At the time of his death, he was serving time in California for the death of his girlfriend.